One word that connects the world is ‘Tourism’! How will it be if the connecting word comes as a celebration? Then it’s obviously the World Tourism Day! Down the line from past to present, world nations have been observing this special day marking the significance of tourism and its significance. Continuing the line, the world observed the World Tourism Day (WTD) 2018 on September 27, 2018. 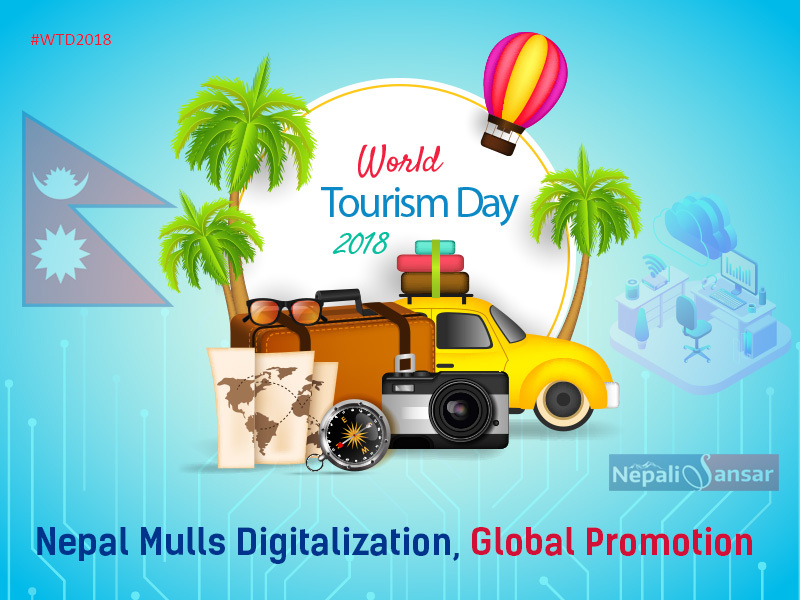 Under the theme ‘Tourism and the Digital Transformation’, the 39th World Tourism Day was celebrated around two hot trends of today’s world i.e. Digital Transformation and Innovation. 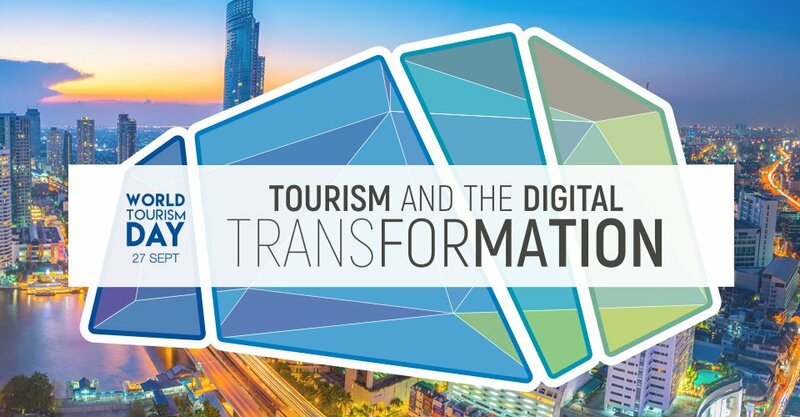 WTD 2018 shed light on how advanced technologies can transform the global tourism industry, making it crucial for sustainable development across the world. The 2018 theme stands out primarily because of the impact that the tourism industry has on cultural exchange, community empowerment, transportation, ecological burden and overall infrastructure development, globally. While all the world nations have individually marked the day, the United Nations made it very encouraging by announcing the semi-finalists of its first-ever #UNWTO Tourism Startup Competition 2018, which aims to bring in a futuristic approach among global start-ups on ways to implementing innovative ideas to transform the travel & tourism industry. Tourism suits best for the Himalayan nation because of its core principle: Atithi Dewo Bhava in Sanskrit, which means treating the ‘Guest as a God’. There are many nations with high tourism potential, but for Nepal, tourism is the heart that makes it unique in the world view! Continuing the spirit, the country observed the #WorldTourismDay2018 on a grand scale with wide range of rallies, cultural programs and heritage walks across the country. 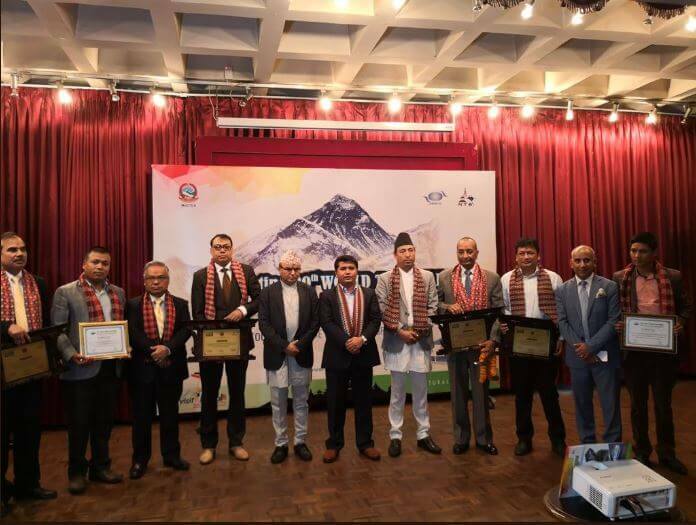 Marking the day, the Ministry of Culture, Tourism & Civil Aviation (MoCTCA) organized a special event in Kathmandu with officials from different tourism-related bodies. 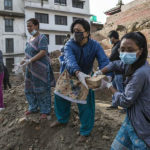 These include officials from the Ministry, Nepal Tourism Board, along with various tourism entrepreneurs and representatives from tourism-related associations. 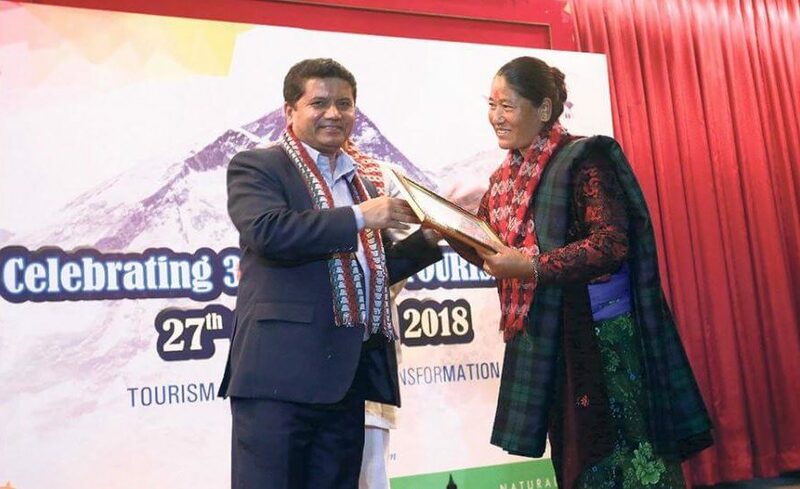 In his address at the event, the Tourism Minister Rabindra Adhikari said the Government of Nepal is committed to tourism development and would promote it further on a global scale. “We have diversity in tourism destinations which need to be commercialized. We are committed to prioritizing digitization and promoting the country in international market,” said Adhikari. 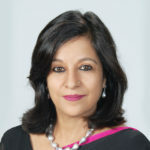 Informing the populace about rapid developments such as the 2015 earthquake reconstruction activity and construction of new airports for connectivity, the Minister expressed hope that the country would definitely reach its 2 million tourist arrival target under its ambitious Visit Nepal Year 2020 initiative. Authorities opined that the new airport underway at Lumbini, the birthplace of Lord Buddha, will attract more number of tourists because of Lumbini’s high significance as one of the world heritage sites and most-sought tourism destinations. 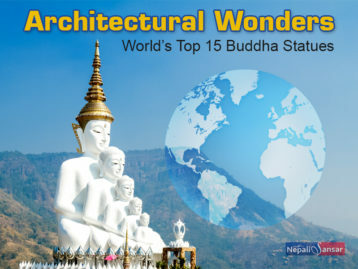 Besides, the country is hoping big on upgradation of the country’s only international airport, the Tribhuvan International Airport, and other infrastructure development across religious, cultural and natural tourism destinations such as Pokhara, Kathmandu and Lalitpur and various other adventure tourism destinations, among others for attracting a greater number of foreign tourists. 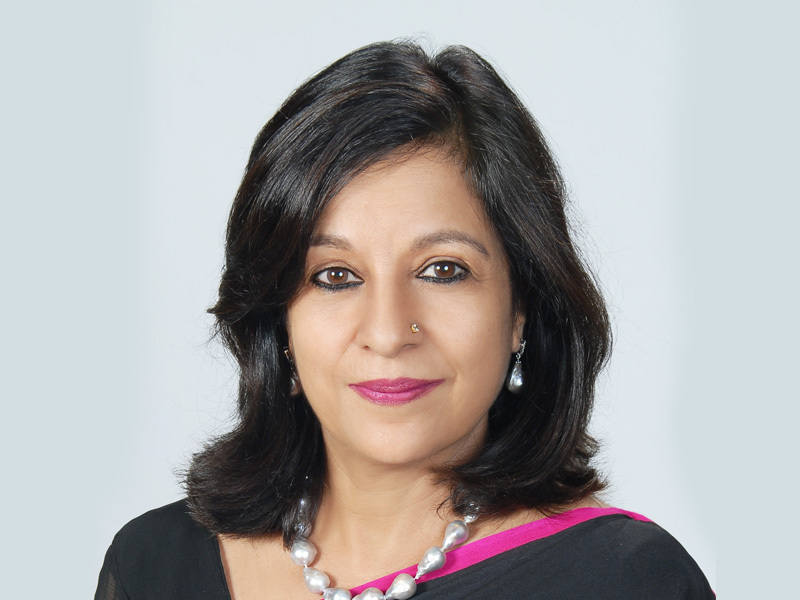 “Despite of so many limitations in the past, we have been receiving very encouraging growth in tourism. With the development of airports and infrastructures, we are quite confident that the tourists’ arrival will continue to grow up,” said Deepak Joshi, CEO of Nepal Tourism Board. Nepal fulfilled its 2017 target of one million tourist arrivals with around 940,218 foreign tourist arrivals at the end of 2017. Continuing the pace, the country has already reached more than half of 2017’s tourist arrivals by the mid of 2018 itself, measured at 593,299 arrivals at the end of July 2018. With regard to revenues, the country has seen a good jump in tourism revenues at USD 643 million in the last fiscal year that ended in mid-July, says Nepal Rastra Bank. Let’s wait and watch what Nepal has to offer for the next World Tourism Day and towards 2020, the prestigious year for Nepal Tourism! 1. Tourism Ministry Officials, Tourism Entrepreneurs of Nepal and other delegates at an event to mark the World Tourism Day 2018 in Kathmandu, Nepal on September 26, 2018. 2. 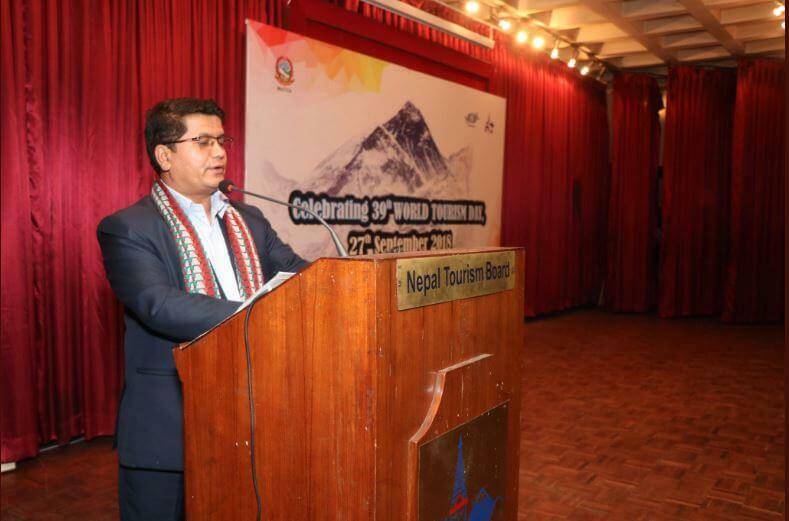 Nepal Tourism Minister Rabindra Adhikari addressing the 39th World Tourism Day event in Kathmandu. 3. 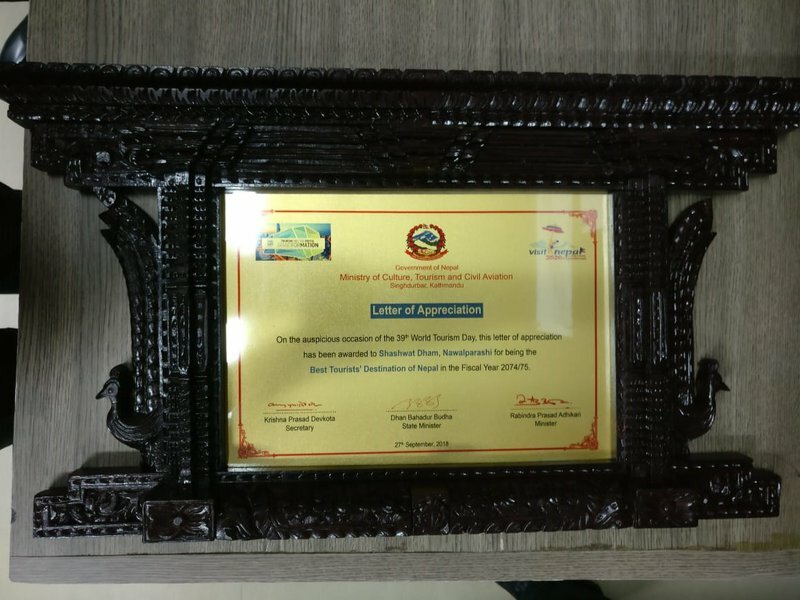 The Ministry of Culture, Tourism and Civil Aviation of Nepal honored ‘Shashwat Dham’ as the best Tourist destination of Nepal. Tourism Expo Japan 2018 – Nepal Tourism Continues Neighbor-First Strategy!